Don’t let anything dull your glow, sparkle some pampering on yourself with a trip to Xsalonce Unisex Salon & Spa, located in Kamaraja Nagar. 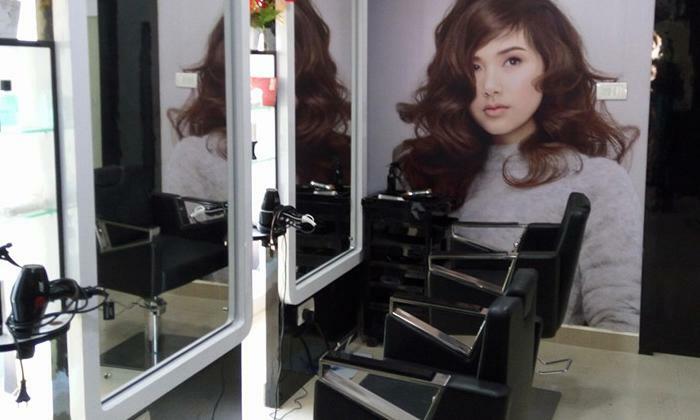 Offered here are a range of beauty care services like haircut, facial, manicures, pedicures and more. The well-experienced stylists and beauticians will ensure you have a memorable experience with the combination of professional services and quality products. Head to Xsalonce Unisex Salon & Spa and walk out feeling on top of the world.